Added security includes an anti pry pin and wrong code penalty. 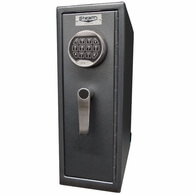 There's no way any thief is getting into this safe. 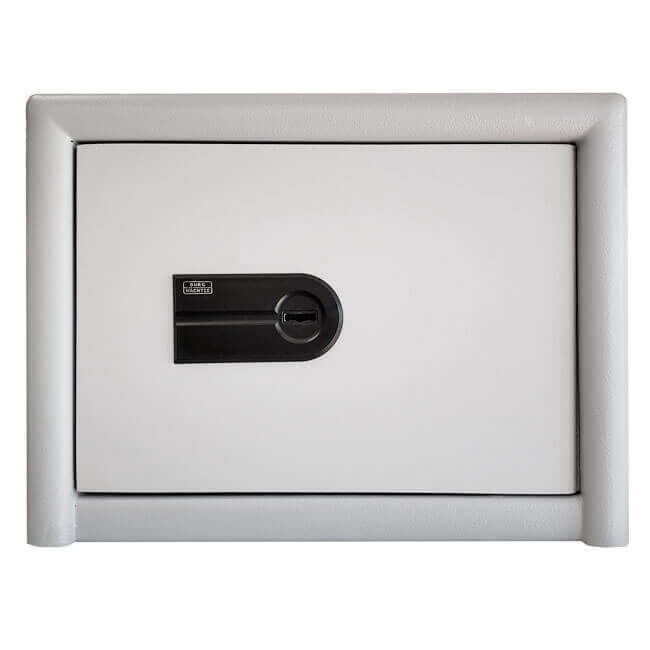 If you're looking for something a little larger, check out the Burg Wachter CL20E or Burg Wachter CL40E. 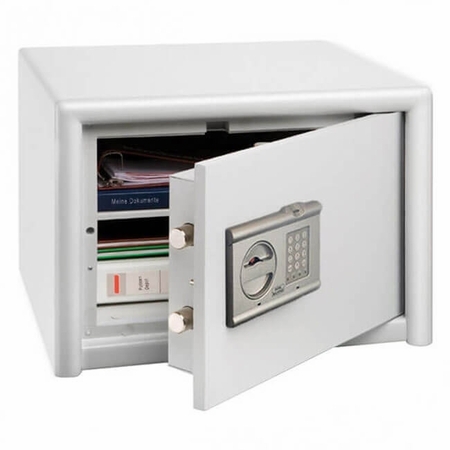 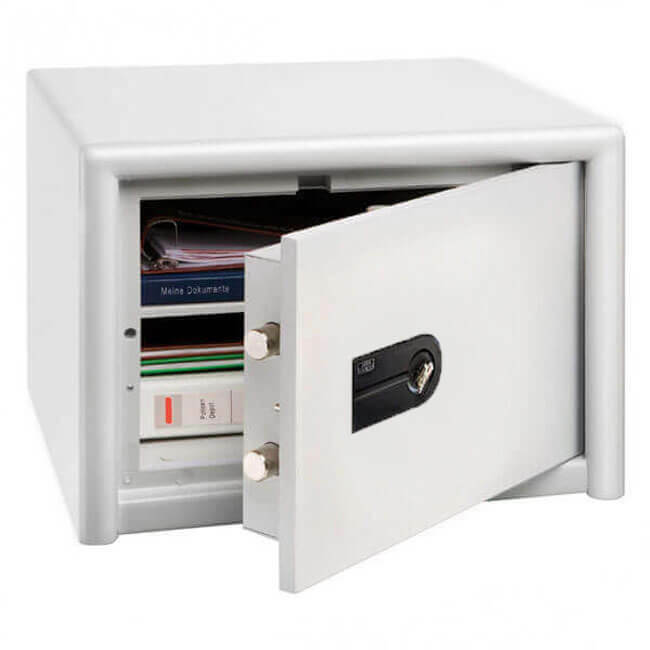 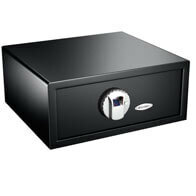 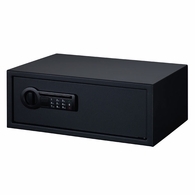 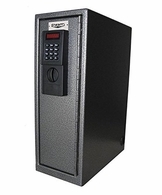 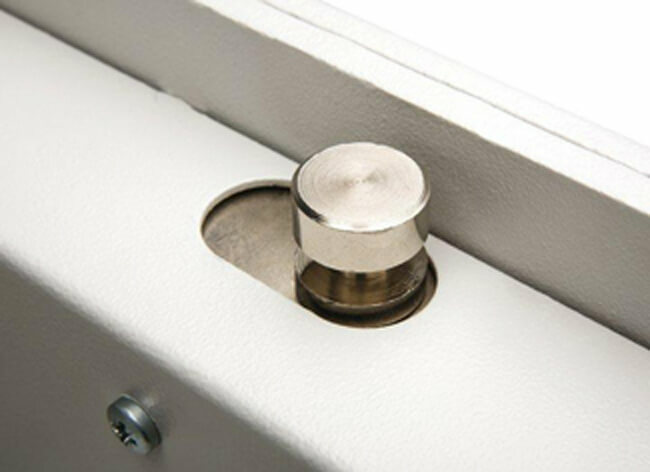 Check out the operating instructions for the Burg Wachter Comi Safes HERE. 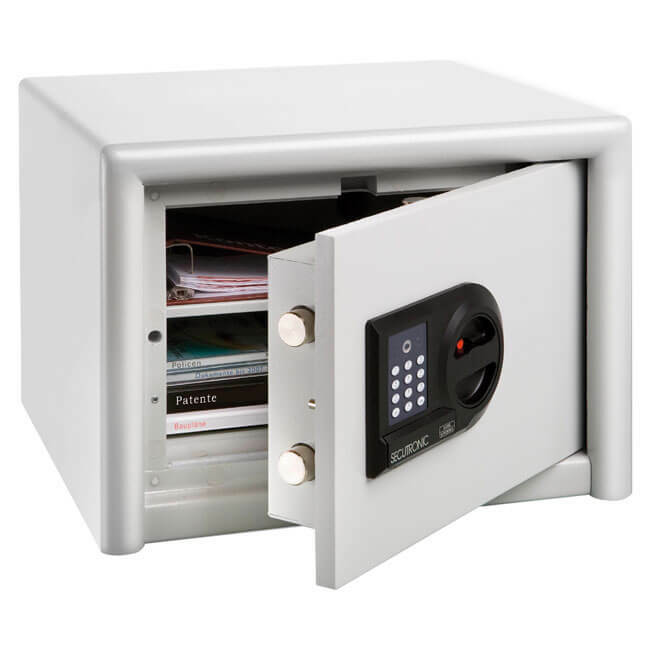 **The ECB-S (European Certification Board - Security Systems) is equivalent to the UL (Underwriters Laboratories) in the United States.